If you’re like us, your furry friend is a beloved family member and the cutest thing you’ve ever seen in your life, therefore, you always want them with you. If you’re also like us, you connect with fashion and it’s an important part of your life. 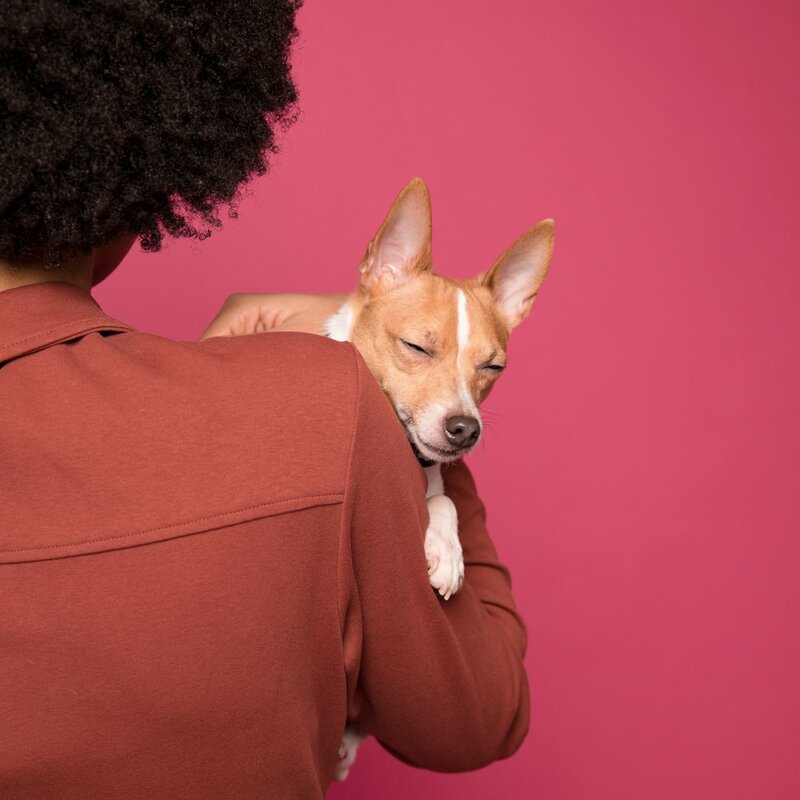 When you’re bringing your pup to work, brunch or extended travel, Jaxx Hound will make sure your pet is pampered in a style that fits with your style. While we all wish we could rescue and pamper every animal out there, we are doing the next best thing. A portion of every purchase made at Jaxx Hound is donated to our friends at Animal Haven to help their nonprofit organization that finds homes for abandoned cats and dogs throughout the NY Tri-State area. We really love that they provide behavior intervention when needed to improve an animal's chance for adoption along with programs that enhance the bond between animals and people.